A new wine bar in Sandwich features video gambling, something that not all Sandwich City Council members approve of. Vinez Wine Bar is operated by Brandon Partridge and is located at 90 N. Main St. in the rear of the Art’s Supermarket parking lot. Partridge originally wanted to put a coffee shop with video gambling in the location, but the Sandwich City Council voted 5 to 1 last March not to increase the number of Class K liquor licenses from two to three. A Class K liquor license allows the sale of beer and wine. 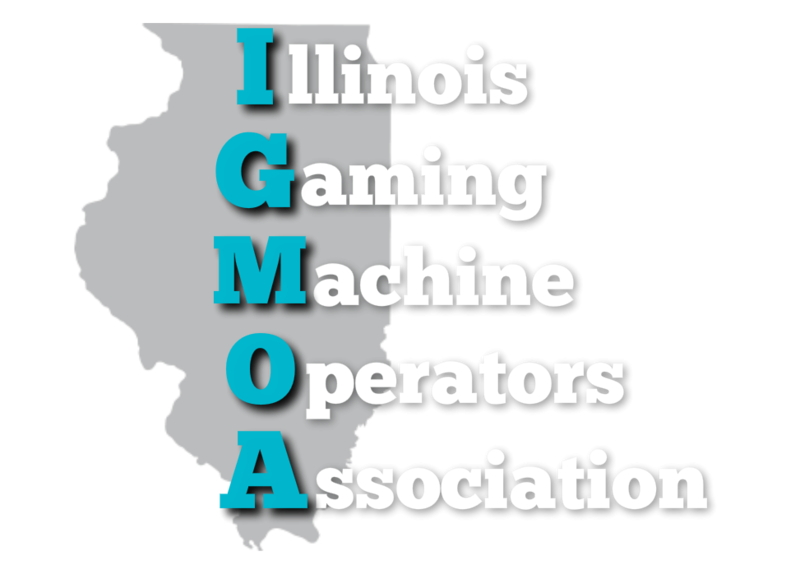 The State of Illinois requires a liquor license before video gambling machines can be installed. Partridge was able to bypass the city council and the Class K license by obtaining an available Class G license for the sale of wine. The license had been held by Fox Valley Winery, which closed. At the December 17 meeting, aldermen voted unanimously to amend the Municipal Code eliminating the retail sale of bottled wine as the primary responsibility of the licensee. Sandwich Mayor Rick Olson explained the change to WSPY’s Jim Wyman. Mayor Olson approved the Class G liquor license for Vinez Wine Bar, which resulted in the installation of five video gambling machines. Alderman Bill McMahon has been critical of adding more gaming establishments in Sandwich. Vinez had its grand opening last Friday, but the business was closed over the weekend because, according to Dawn Nance of the DeKalb County Health Dept., the business did not have the proper permit to serve food. Nance and Partridge said that Health Dept. would inspect Vinez Wine Bar on Tuesday. NextWill video gaming keep growing?